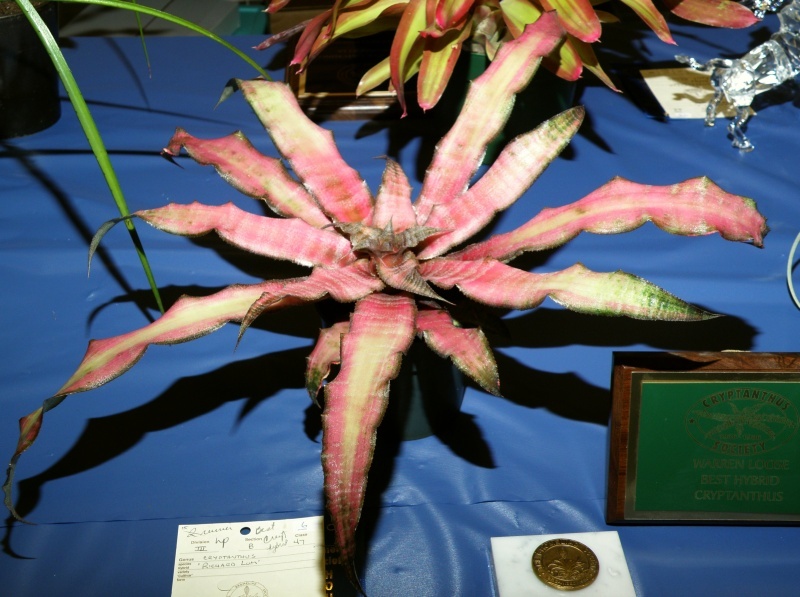 Meeting Date: Tuesday, October 16, 7:00 p.m.
Next Board Meeting: Thurs., November 15, 7:00 p.m.
Meeting Date: Tuesday, September 18, 7:00 p.m.
Meeting Date: Tuesday, August 21, 7:00 p.m.
Meeting Date: Tuesday, July 17, 7:00 p.m. 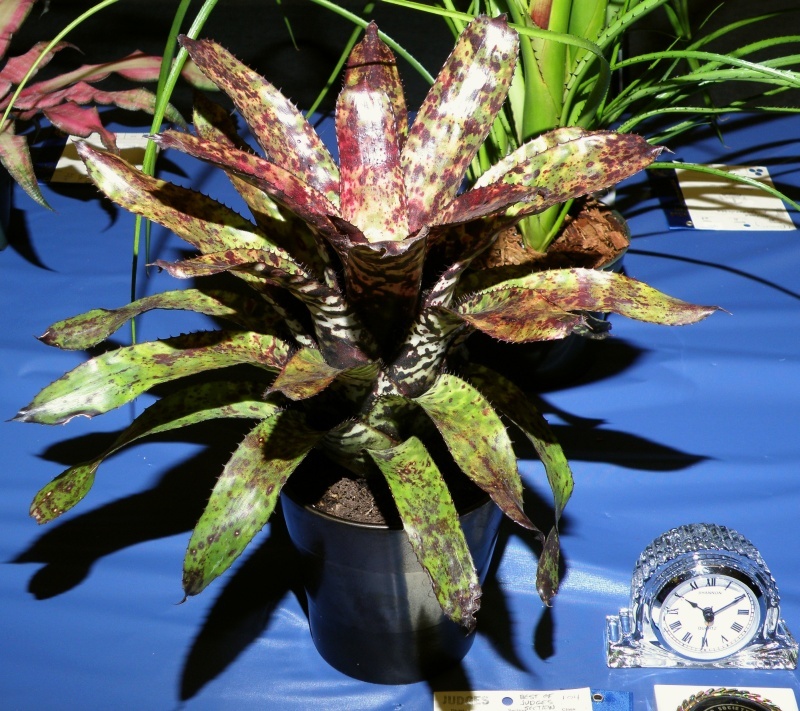 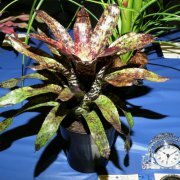 Photos and tales from the San Diego World Bromeliad Conference. 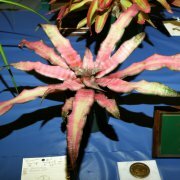 An overview of the plants, people, and places.